A deadly fungal infection that is resistant to major antimicrobial medications is spreading globally, and scientists aren’t sure where it came from. 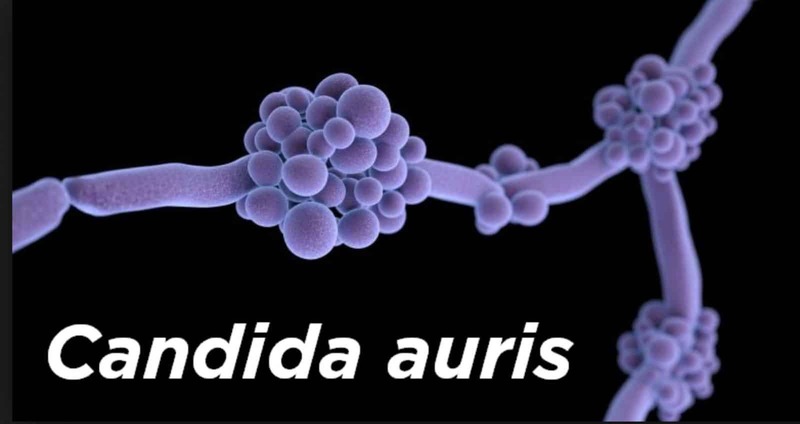 The fungus, called Candida auris, is a yeast that normally lives harmlessly on the skin and mucous membranes, according to the Centers for Disease Control and Prevention (CDC). According to The New York Times, a drug-resistant form of the fungus has popped up across the globe, including in England, Spain, India, Venezuela and the United States. Next articleBannon or Soros: that’s the way? More than likely released from a secret U.S. bio warfare lab. West Nile virus. AIDS. G5. What’s next? JohnZ, If you want to blame someone for releasing this, blame South Korea where it was first found in 1996 and then later in Japan.